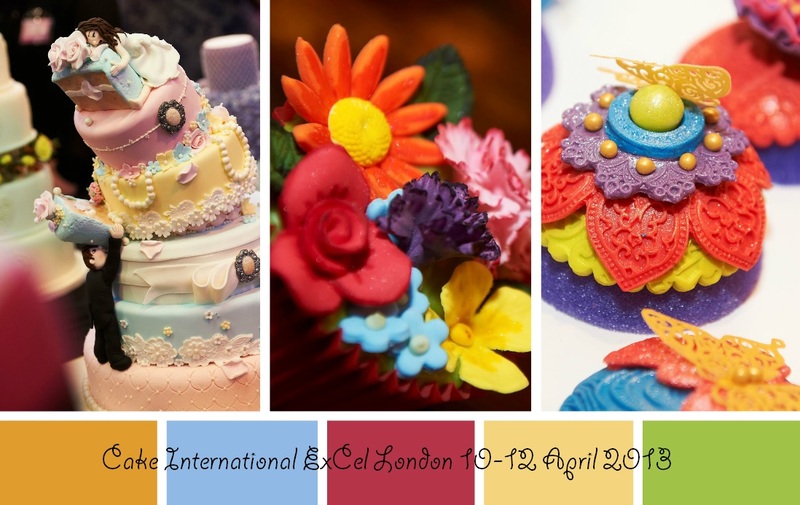 Simply.food has teamed up with Cake International – The Sugarcraft, Cake Decorating & Baking Show to offer 5 lucky readers a chance to win a pair of tickets to this fantastic show at the ExCeL, London from 10-12 April 2014. With all the latest inspiration, supplies and advice from the baking world, demonstration theatres, special guests and fantastic special features, this is a must visit for any baking fan. For more information please visit www.cakeinternational.co.uk. For more information or to book tickets please visit www.cakeinternational.co.uk. Alternatively, phone the Ticket Hotline on 01425 277988. I like the Demonstration theatres. It's really nice to see some celebrity bakers interacting with the audience. Love seeing all the competition entries. So much inspiration! Seeing new ideas and getting inspiration. I'm looking forward to trying out some free samples and watching some live demonstrations. seeing all the amazing edible art!